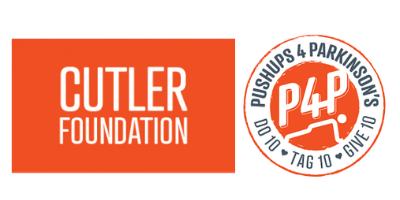 Parkinson's The Cutler Foundation/Push Ups For Parkinsons - 2019 INSIGHT Into PD UNITES! Today, we’re engaging the PD community to help raise awareness and funds for local, national and worldwide Parkinson’s organizations, including Team Fox, Parkinson’s Foundation and other charity organisations. Our primary campaign is the Pushups4Parkinson’s campaign or 10.10.10 where anyone can get involved by doing 10 pushups, donating $10, and telling 10 friends! The proceeds of ticket sales will be going directly to our Charity Partners to support them in their quest to find a cure.